Comment: This is a newly built home. Tentative closing date is in 4 to 5 weeks. I would like for a home inspector to help me with my walk through. Comment: OUR SCREENS NEEDDS FRAMING AND SCREEN REPLACEMENT IN OUR SUNROOM CONSISTING OF 8 WINDOWS. 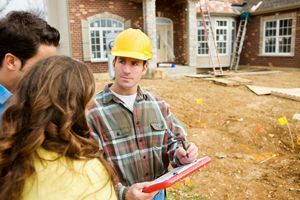 Comment: New construction property inspection for purchase. Longs Home Inspectors are rated 4.84 out of 5 based on 208 reviews of 11 pros. Not Looking for Home Inspection Contractors in Longs, SC?